To fully understand the suggested final product, there are times when a visual mock adds volumes to your presentation. Especially in a pitch for a client, visuals are key to ensuring that the project moves seamlessly from conception to fulfillment. 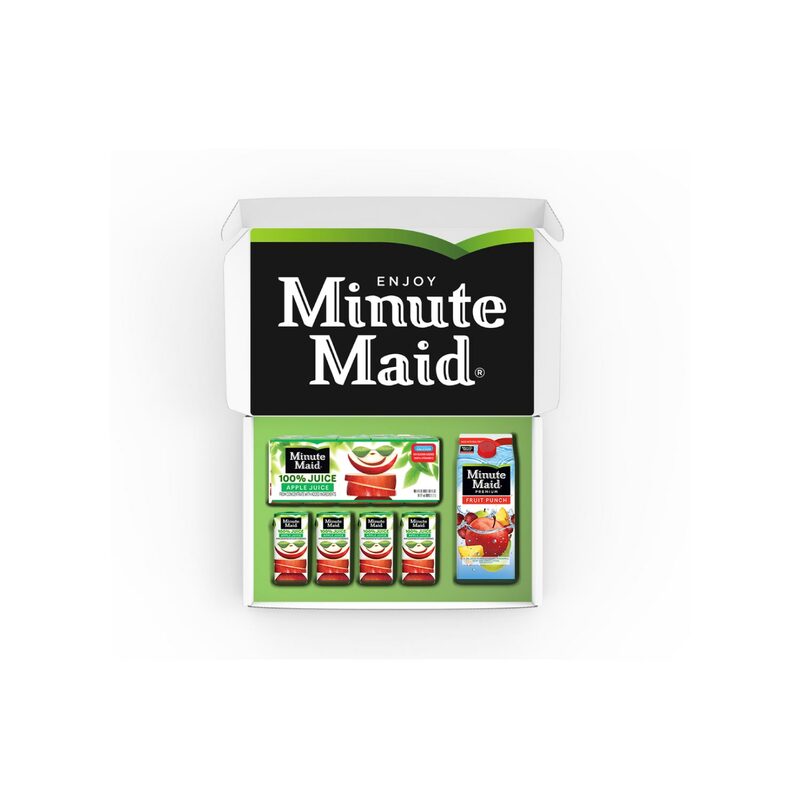 For a recent pitch with Minute Maid, our client requested that we mock up a full press kit as they prepared to deliver the details for an upcoming promotion.